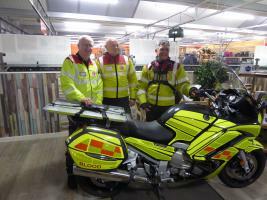 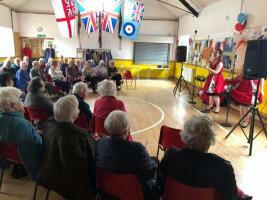 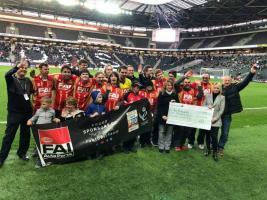 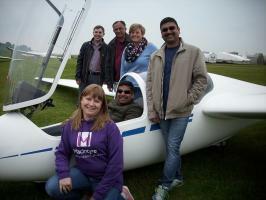 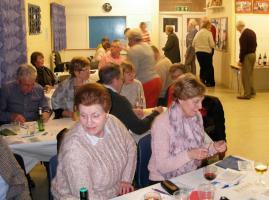 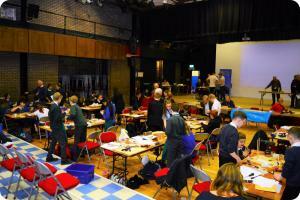 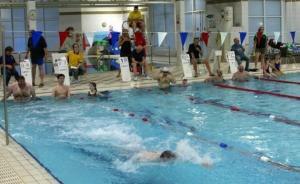 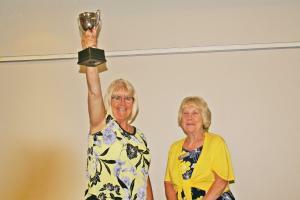 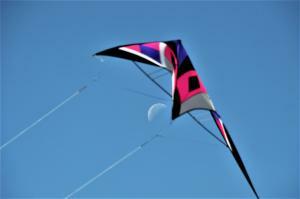 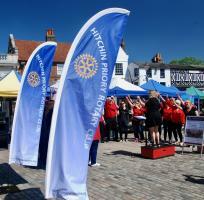 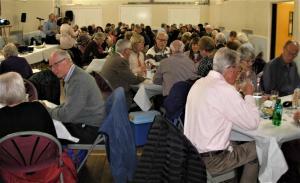 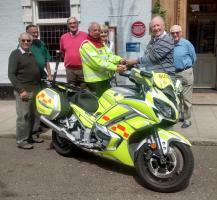 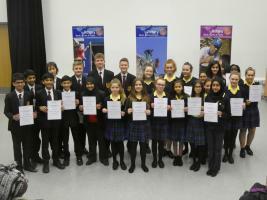 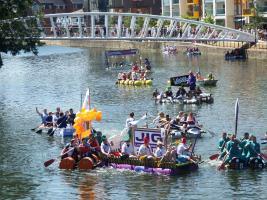 Find out the latest activities our clubs have been getting up to across Beds, Bucks and Herts. 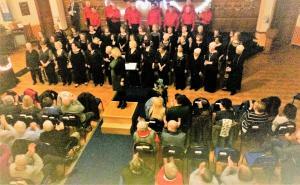 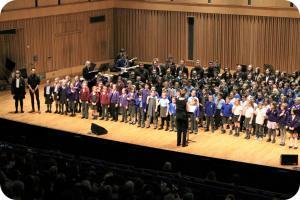 Children from 11 schools in Royston and the surrounding area took part in a unique musical event last week at Saffron Walden Hall. 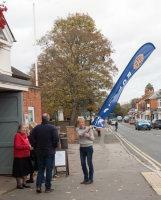 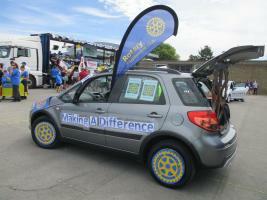 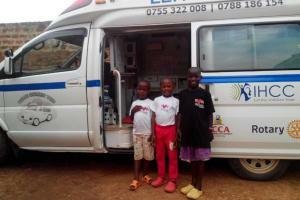 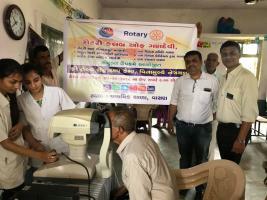 WGC Rotary on the road again! 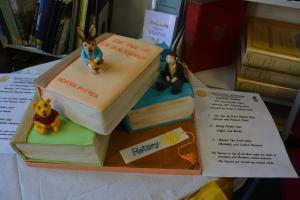 Baldock Library recently celebrated the 30th Anniversary of having moved to their current premises in Simpson Drive. 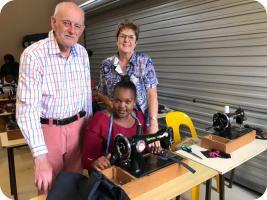 President David has just returned from Kwa/Zulu Natal, South Africa, where he has been visiting projects which have been supported by the Royston Rotary Club for a number of years. 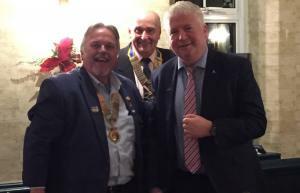 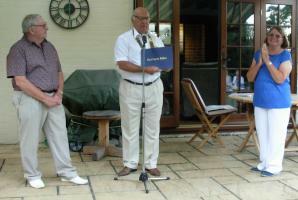 The Rotary Club of Dunstable has, once again, enjoyed a meeting with Flitwick Vale Rotary Club, an annual event held at Poplar’s Nursery, Toddington. 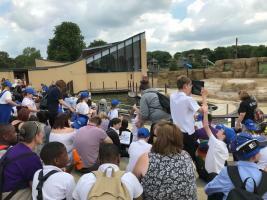 ​Growing green for the future! 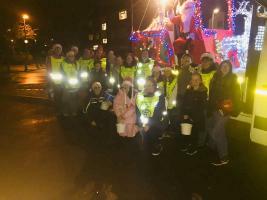 The Rotary Club of Aylesbury Hundreds held a special evening to show their appreciation, and to make donations, to the local charities and good causes that supported us on the Christmas Santa Float rounds. 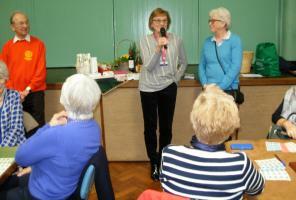 Another brilliant evening with all the excellent presentations receiving loud applause from the audience. 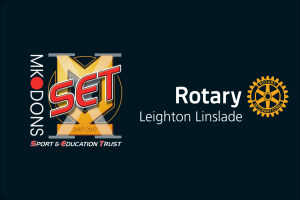 This gave the adjudicators a really hard task to select the teams to progress to the District semi-finals, but decisions were made. 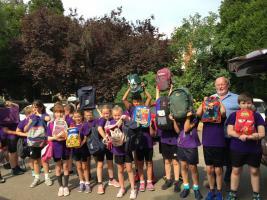 The Rotary Club of Dunstable has for some time now been providing uniforms free of charge obtained from lost property offices at most of the local schools. 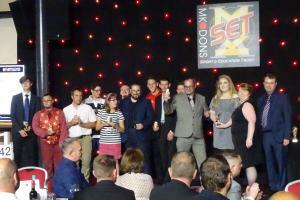 The success has been phenomenal. 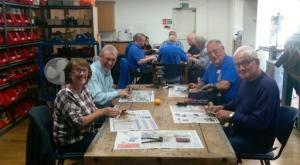 Tools for Self-Reliance in Milton Keynes is a charity that provides a safe environment where volunteers, of all abilities, can refurbish donated old tools transforming them into tool-kits for onward distribution to developing countries. 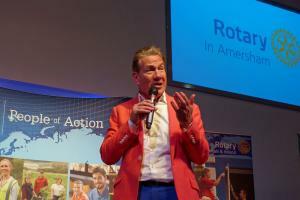 Around 700 children a year are being helped in Uganda with tackling potential hearing problems thanks to a project which was hatched by a doctor and his Rotary member patient. 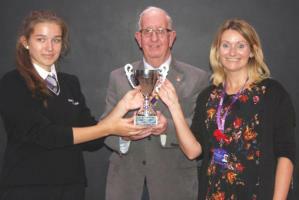 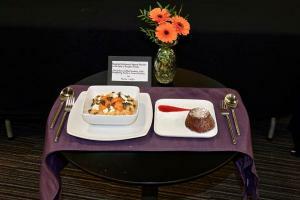 Luton Chiltern Rotary Club held its annual Young Chef Competition at Barnfield College recently and this year (its ninth year) saw a record fourteen entrants. 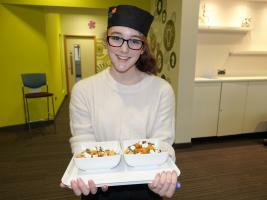 It was a busy weekend for Watford Rotary, on Saturday morning they ran the local heat of the annual Rotary Young Chef Competition at West Herts College Catering School, plus on Sunday hosted the annual Watford Rotary Pensioners Christmas Tea Party. 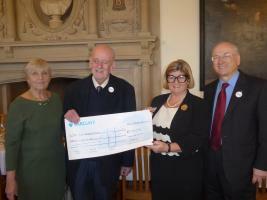 Royston donates to Acorn House. 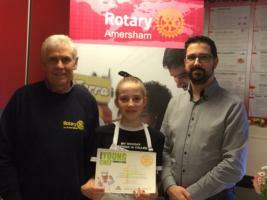 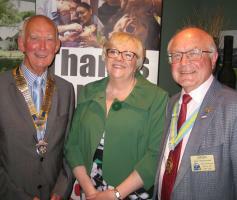 A locally based charity has benefitted from a £5,000 donation given by Royston’s Rotarians. 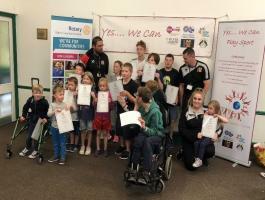 Acorn House, at Addenbrooke’s Hospital in Cambridge, provides a ‘home from home’ for parents and carers of very sick children while they receive treatment. 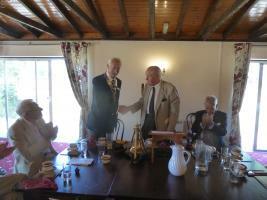 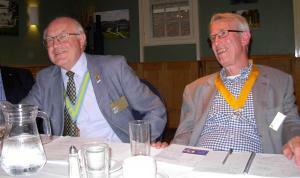 President Chris Rawlinson and new member James Cahill of Little Chalfont, who works for Audley Retirement Homes. 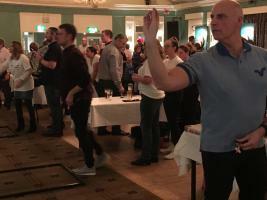 There was another great score for Letchworth Garden City’s Garden House Hospice at Letchworth Howard Rotary Club’s darts marathon evening, which raised an estimated £2,000-plus for Rotary charities with the hospice the principal beneficiary. 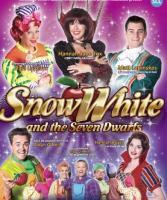 Now available, see poster for details. 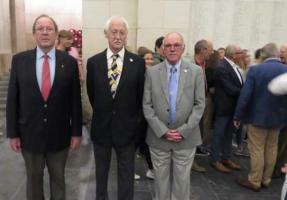 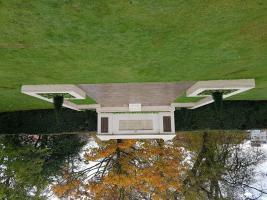 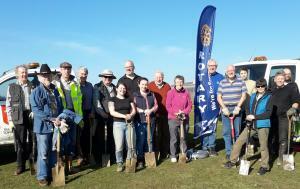 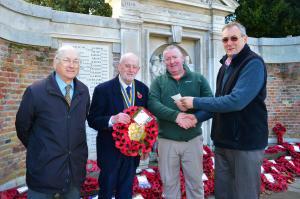 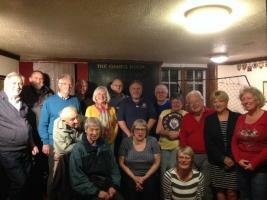 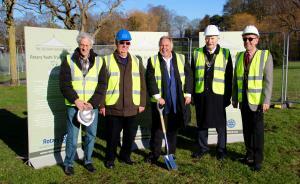 Dunstable and Menen Rotary clubs contribute to have the War Memorial restored for the WWI Centenary. 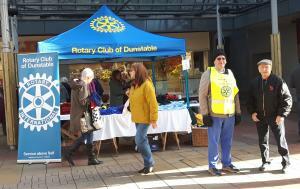 Watch out for the Rotary Sleigh in Dunstable. 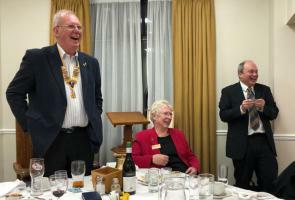 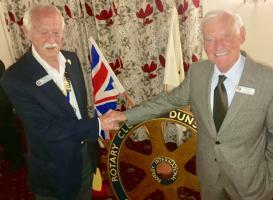 ​Derek Bignell was recently inducted into the Rotary Club of Dunstable and we look forward to his involvement in our club. 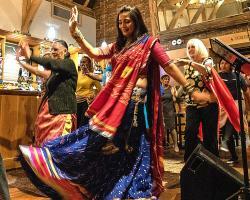 Who thought it was possible to Bollywood dance to a Country Music band playing ‘Coming Round the Mountain’? 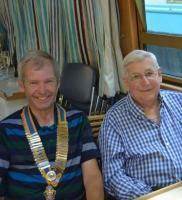 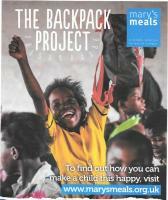 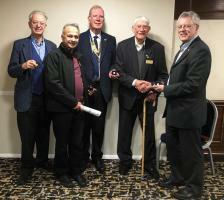 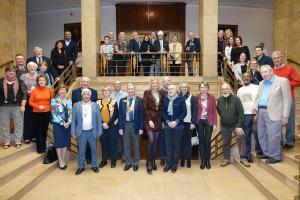 Paul Denton, Luton North, was delighted when he received an email from the Rotary Foundation last week. 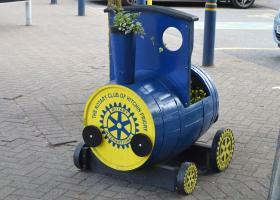 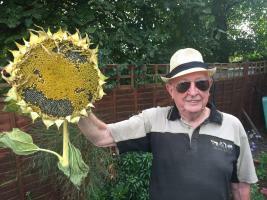 Rotary adds new floral display at local station. 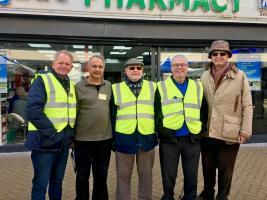 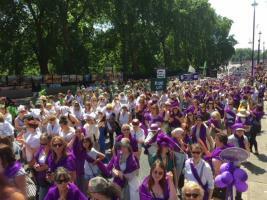 ​A brilliantly sunny day for this annual event held as usual on The Heath and we estimate that over six thousand people from the Royston area attended. 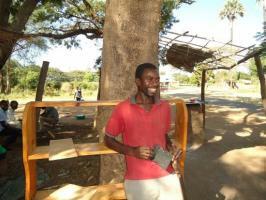 New President goes for a Walk! 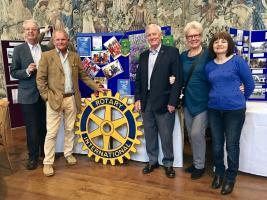 Andy Calvert will be walking the 114 miles of the Icknield Way, each miles signifies a year that Rotary has been in existence. 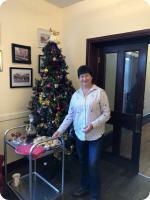 Yvonne is our History Girl! 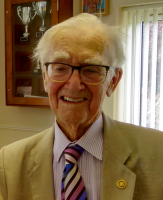 Baldock Rotary is sad to announce the recent death of the club's oldest and longest serving Rotarian, AW 'Bert' Biggs, at the age of 93. 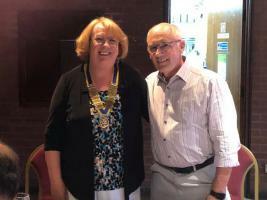 A year of widely varying events is on the cards for Letchworth Howard Rotary Club in 2018-19, president-elect Tony Silver told the club’s annual assembly on June 4th. 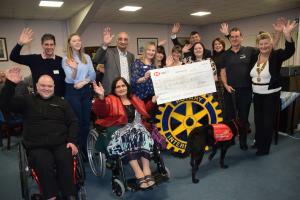 Brookmans Park Rotary Club raised over £1,500 in its 26th annual sponsored swim event – taking the total figure to more than £100k.